The narratological term metalepsis describes a seemingly paradoxical transgression of narrative or ontological levels that are perceived as mutually exclusive. While metalepsis can be found across a variety of media, it is a specifically important device in animated films and television series. Prominent examples are the hand of the animator reaching into the diegesis of her or his creations or characters escaping into the world of their creators. 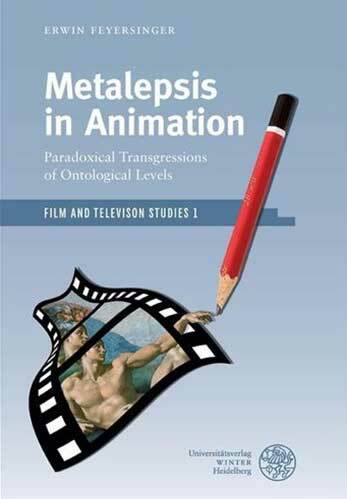 ‘Metalepsis in Animation: Paradoxical Transgressions of Ontological Levels’ explores various functions and uses of metalepses throughout the history of animation and develops models of mental processes that govern their cognitive production and reception.